Time won't stand still. It's being blown apart. Best friends Kate and David are no ordinary kids. They are keys: powerful controllers of time. 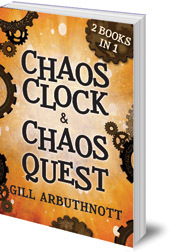 Can they help win the Time War and stop the past from breaking loose? Gill Arbuthnott was born and brought up in Edinburgh, but escaped briefly to study in St Andrews and Southampton. 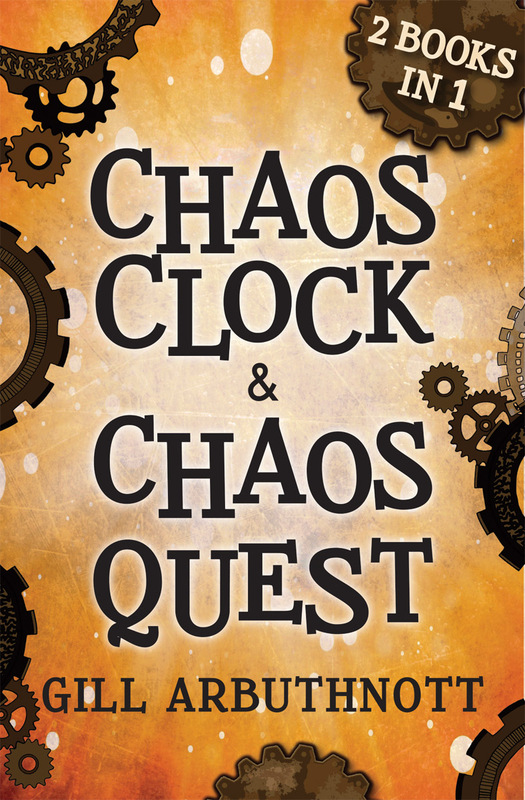 She couldn't stay away, however, and now lives in Edinburgh with her family and Leonard the cat.A former biology teacher, she has written several novels for children: The Chaos Clock, The Chaos Quest and Winterbringers (all Floris Books), as well as books with Barrington Stoke and The Keeper's Daughter, published by Chicken House.